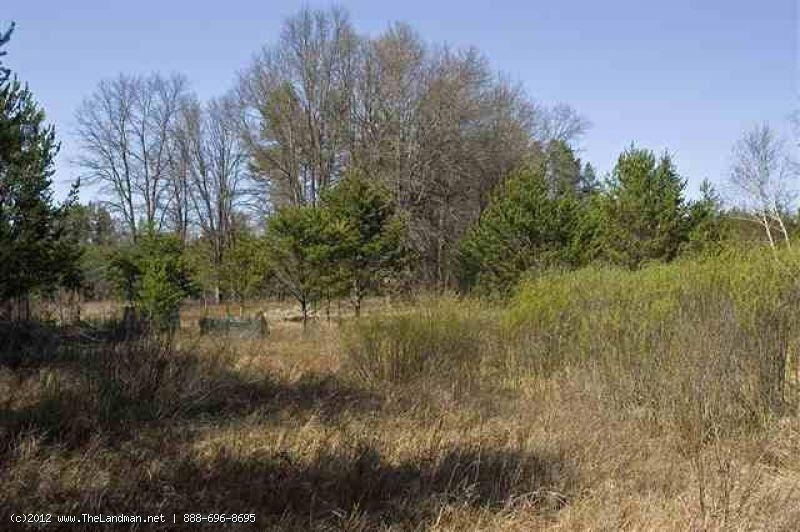 November 2015 - Hunting Season is Here, For Sale Signs do not give permission to trespass, Waushara County & Townships, More Area Information, Time to winterize cabins, pipes, wells and vacation homes... PLUS lot of new late fall inventory! 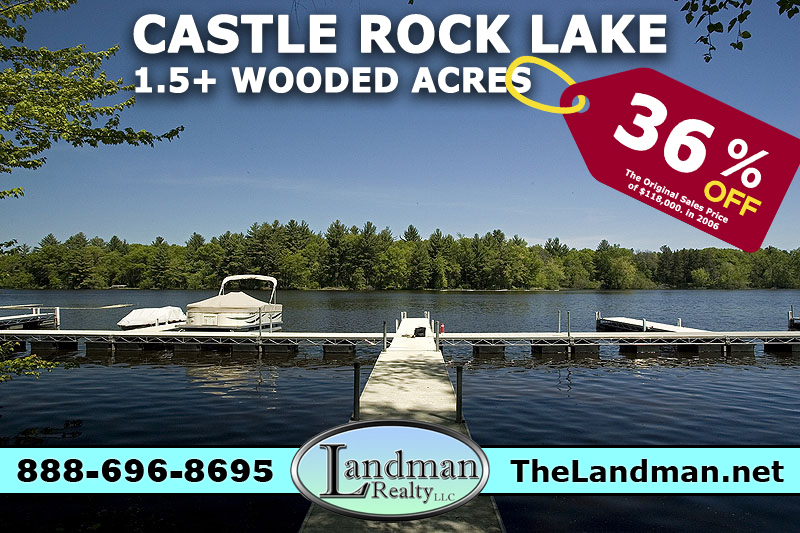 July 2015 Real Estate Newsletter Features: New listings, Public Land, Colburn Wildlife Area, Timber Shores on Castle Rock Lake, More Extended Area Listing Descriptions. April 2015 - Spring is Here! Lots of New Listings & New Lower Prices - Friendship Lakehouse for Sale, WI Cabin for Sale, Private Pond Frontage, Private Castle Rock Lake Frontage. 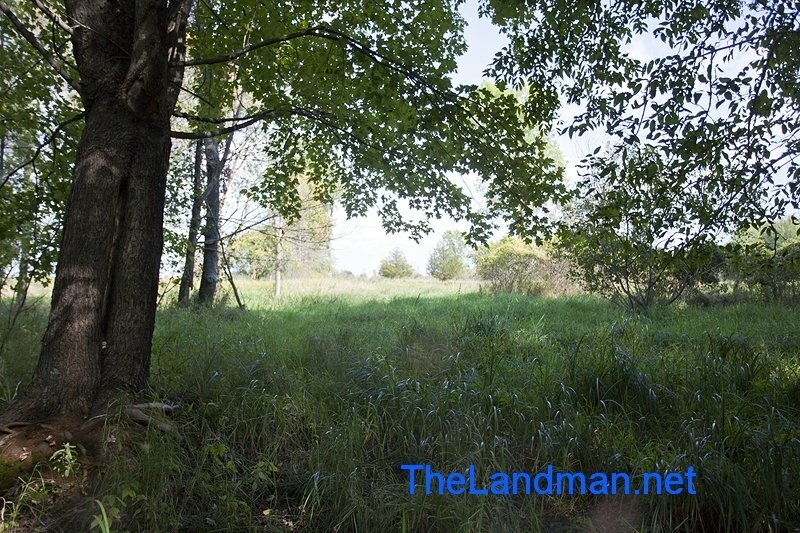 January 2015 - Featuring Happy New Years message, Landman Realty Social Networking, Classified Ads Network Marketing, our redesigned Wisconsin Blog Website, WI Snowmobiling and Hunting Cabin for Sale. 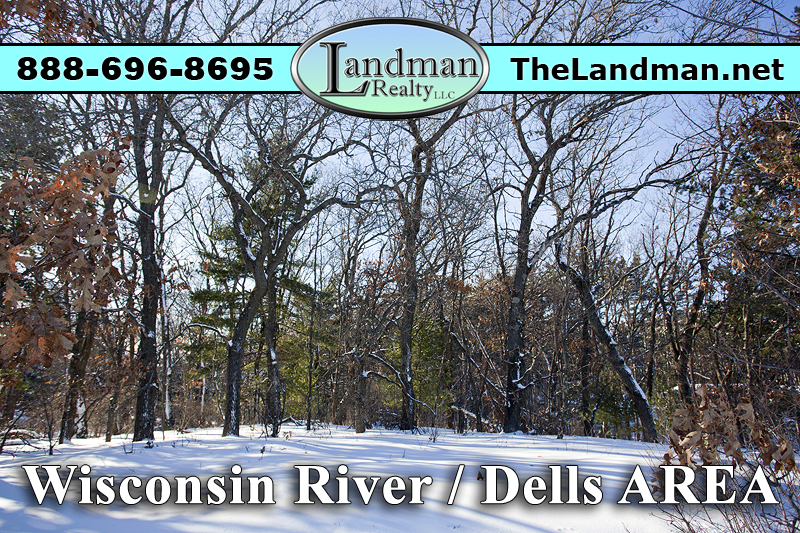 November 2014 - Featuring our TOP 10 HOTTEST PROPERTIES, Wisconsin ATVing, Snowmobiling, Waterfront Property for Sale, Northern Bay Condos and The Dells Condos. 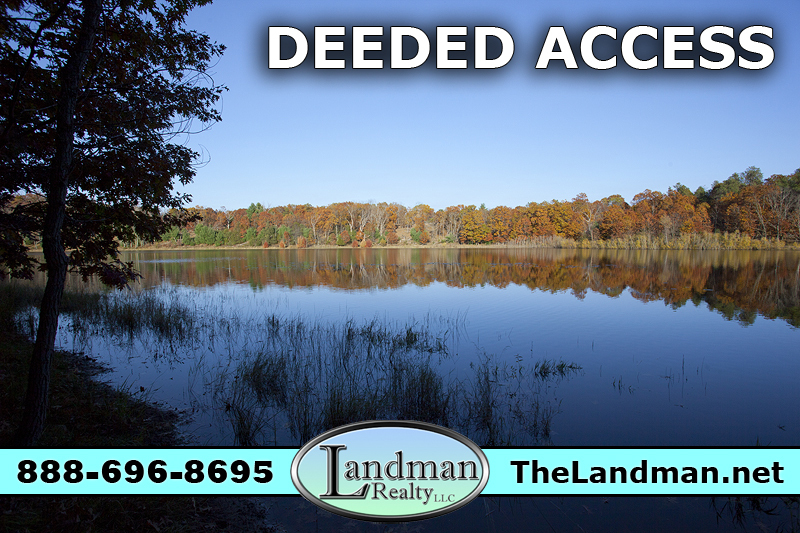 October 2014 - Featuring Fall Colors and Falling Prices, Wisconsin Foreclosures, Crystal Brook Woods, Fall Photos, Luxury Real Estate for Sale and Owner Financing. August 2014 - Featuring Wisconsin Camping, Berklunds Streamfront, Petenwell Landing, Mobile Homes for Sale, Red Fox, Turkey Vultures and Land Contracts. 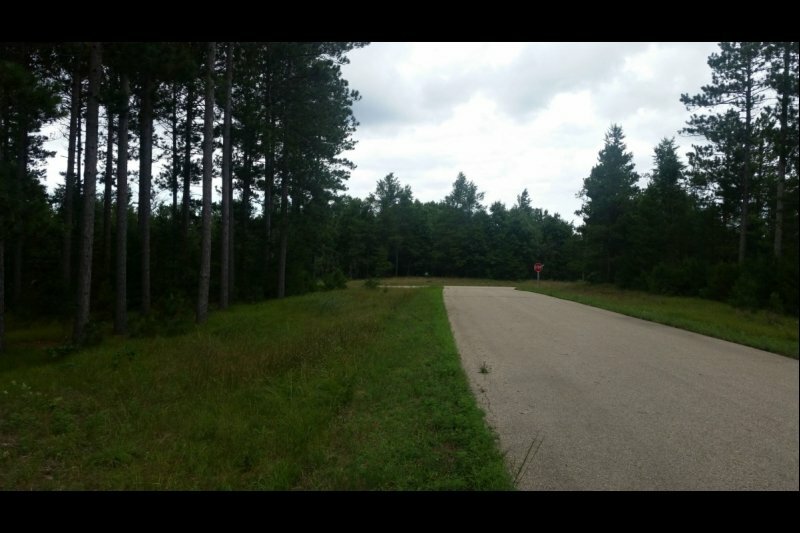 July 2014 - Featuring our HOT SUMMER LISTINGS - Several Cabins for Sale, Timber Bay, Pine Oaks Subdivision, Luella Woods, Wisconsin Turtles and What is IDX? June 2014 HTML or PDF - Featuring Lots of New Central Wisconsin Listings, Lemonweir Oaks, Easton Shores, Types of Wisconsin Fish and Castle Rock Lake. May 2014 HTML or PDF - Featuring Memorial Day Weekend Real Estate Newsletter - Popular log homes page, what is an acre and Hot Area Real Estate. 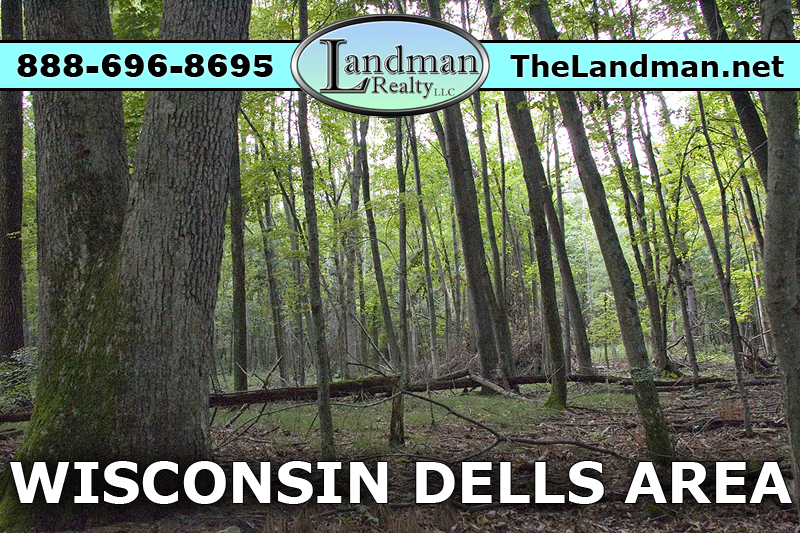 April 2014 HTML or PDF - Featuring Land Contracts, Wisconsin Farming, WI GIS maps, Dutch Hollow Lake, Mobile Homes for Sale and more..
November 2013 HTML or PDF - Featuring Hunting Edition & Hot End of the Year Deals, Wisconsin Land for Sale, Wisconsin River, Blue Jays, Castle Rock Lake Developments and Lake Petenwell Developments. October 2013 HTML or PDF - Featuring Hot Real Estate Listings, Castle Rock Shores, Grand View Shores, Adams County Lakes, Wisconsin Bald Eagles, Elegant Properties and Hunting Cabins. September 2013 HTML or PDF - Featuring Voted #1 of Top 100 Popular Real Estate Websites, IDXWI.com, Friendship Lake, Bakers Valley, Pourchot's Subdivision and Wisconsin Panfish.